Colorado boasts some of the best skiing in the world, as it's home to top-rated ski resorts like Vail and Beaver Creek. 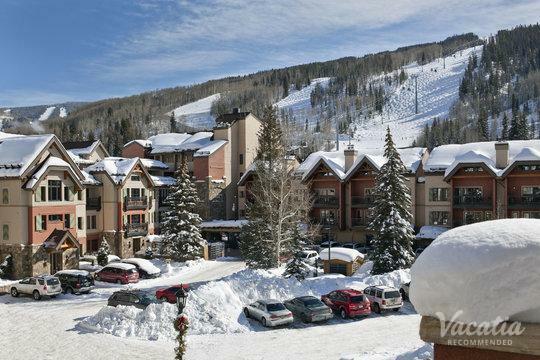 Regularly ranked two of the best ski resorts in the country, Vail and Beaver Creek attract countless eager skiers and snowboarders each winter season. 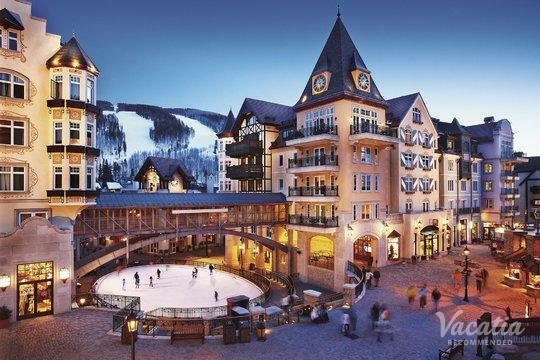 If you want to experience one of these winter wonderlands for yourself this year, you should work with Vacatia to book your stay at one of the best Vail ski in ski out resorts available. 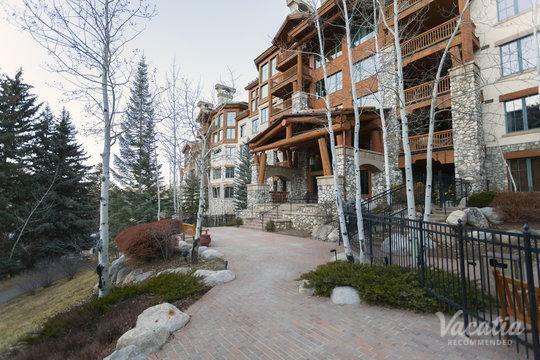 Vacatia provides travelers with quality vacation rentals in top-tier destinations like Beaver Creek and Vail, and you could sift through an exceptional selection of Beaver Creek ski in ski out resorts on Vacatia. In addition to its easy-to-use search tool, Vacatia provides an attentive Guest Care team that is always available to address any concerns or answer any questions you may have. When you book your Colorado accommodations through Vacatia, you can rest assured that you are in good hands and that you will have an exceptional vacation rental to call home in the Colorado mountains. Whether you are a seasoned skier or a novice skier, you're sure to love the famed Colorado ski towns of Beaver Creek and Vail. 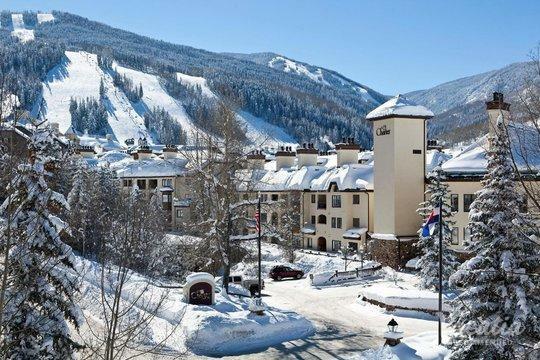 Known worldwide for their manicured trails and slopes and idyllic winter weather, Vail and Beaver Creek consistently attract large crowds during ski season. 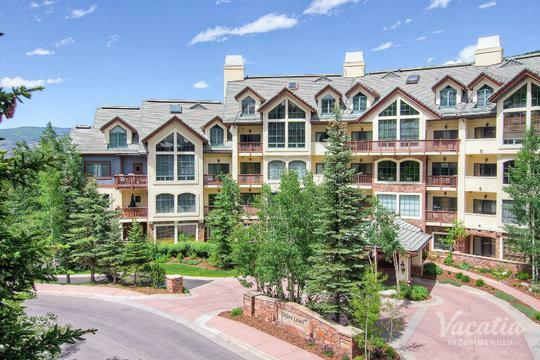 If you want to make the most of your time in Beaver Creek or Vail, you should work with Vacatia to sift through the best Beaver Creek ski in ski out lodging available. When you stay at a Vacatia rental property, you will feel as if you're actually living in the majestic mountains of Colorado rather than just visiting. Each Vacatia rental property boasts added living spaces, such as a fully equipped kitchen, in addition to the desired services and amenities of a resort. 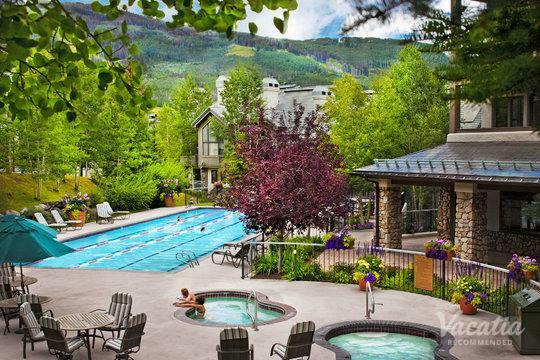 You can enjoy both the comforts of home and the luxuries of vacation when you book your Beaver Creek or Vail accommodations through Vacatia. If you want to plan a mountain getaway unlike any other, be sure to rely on Vacatia to find your perfect Colorado home away from home. 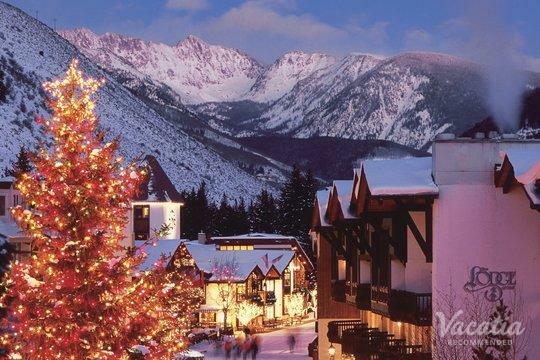 Both Vail and Beaver Creek are widely considered some of the very best ski resorts in the country. Not only do these Colorado ski resorts boast exceptional trails and slopes, but they also feature some of the best weather among ski resorts in the region. 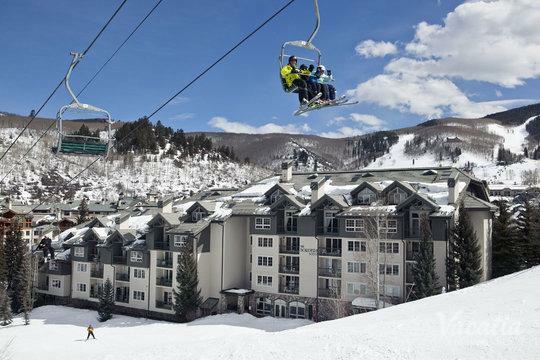 Unlike many ski resorts, which are enveloped in heavy clouds and snow for most of the ski season, Vail and Beaver Creek are known for their sunshine and sweeping views. You could experience the luxury of these phenomenal ski resorts in person when you book your Colorado mountain vacation rental through Vacatia. When you stay at a Vacatia rental property, you can enjoy the breathtaking beauty and excitement of the mountain as well as the comfort and luxury of your home away from home.